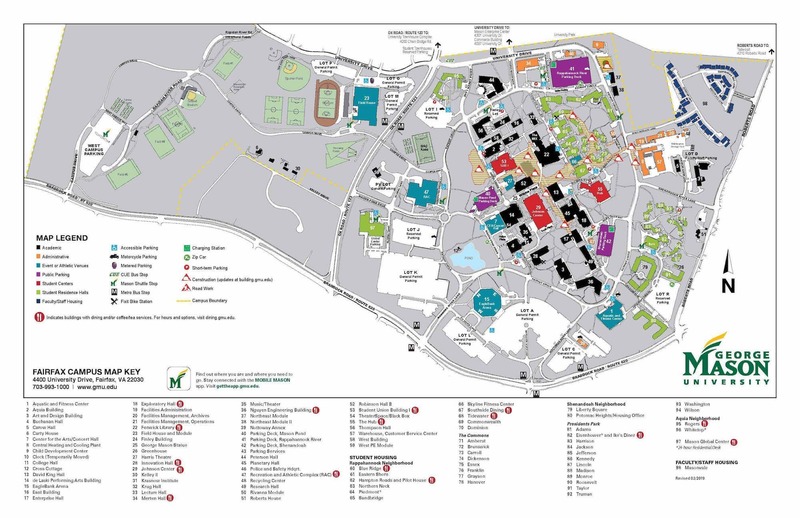 Slight change in building and room number: we will meet in Exploratory Hall, Room L003. That is Building #17 on the map below. The Pi's 2016 Photo Contest result will be announced at the October General Meeting, with a critique of the photos, explaining what worked and what could have been done better. This promises to be a very educational event, allowing you to learn a great deal about your iPhone or iPod's photo capabilities, the available software for editing photos, and, of course, who won. 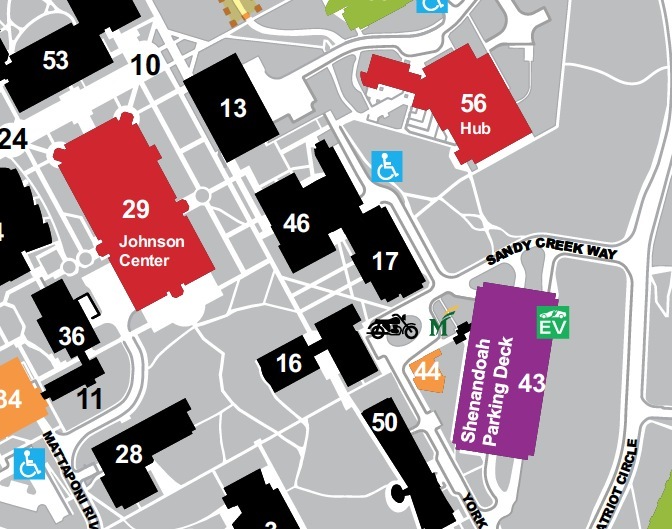 The General Meeting will be in a different location from our usual abode: Exploratory Hall, Room L003, #17 on the map below, on the George Mason University campus in Fairfax VA. Check back closer to the meeting date for any updates or changes.